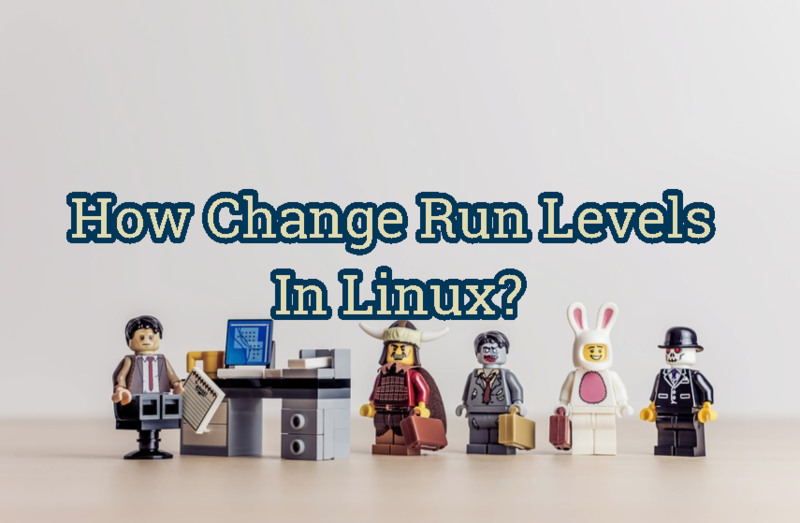 Run Level is preset operating state in Linux systems. Different run levels have different behaivour. How can we change these run levels easily? What are these run levels? Run Level 0 is shutdown position. Linux system is powered off. Linun systems run levels transitioned to 0 to shut down. Run Level 5 is multi user GUI mode default for most of the user systems. Run levels can be changed easily. To change run level root privilege is required. In the old days init was the ruler of the run levels. But times have changed. Now systemctl is the emperor. All most all run level related operations are done with systemctl. LEARN MORE How To Restart CentOS, Fedora, RedHat? How To Shutdown Linux At Specified Time? How To Repair Ext2, Ex3, Ext4 File System In Linux?